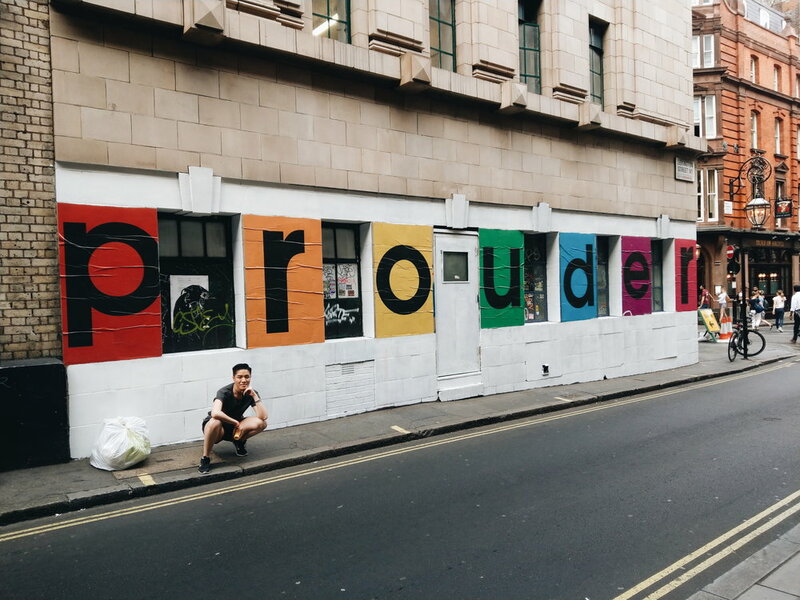 In July 2018, I participated in RAHM London, a global LGBT+ leadership contest that brought together 100 changemakers from 27 countries. I was able to visit Edinburgh, Amsterdam as well as Berlin during my time in Europe, and learn more about the practices of queer organising in these cities. I was able to make this trip thanks to the generousity of Resolve Foundation’s Alumni Grant.